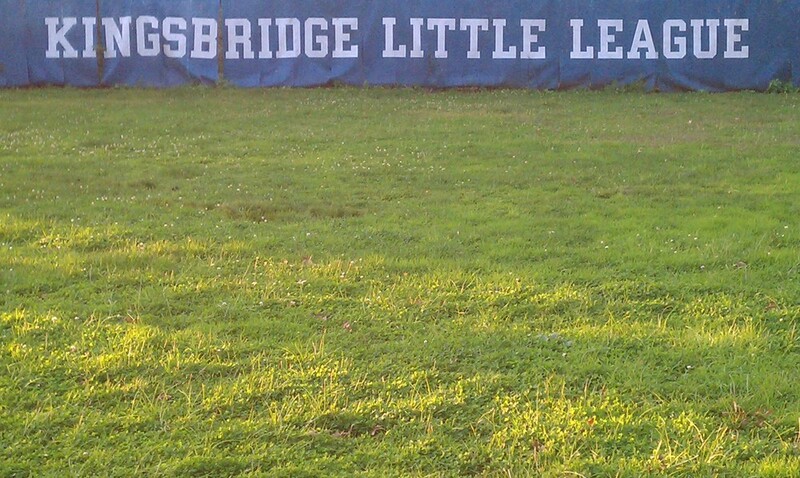 Welcome to the home of the Kingsbridge Little League. 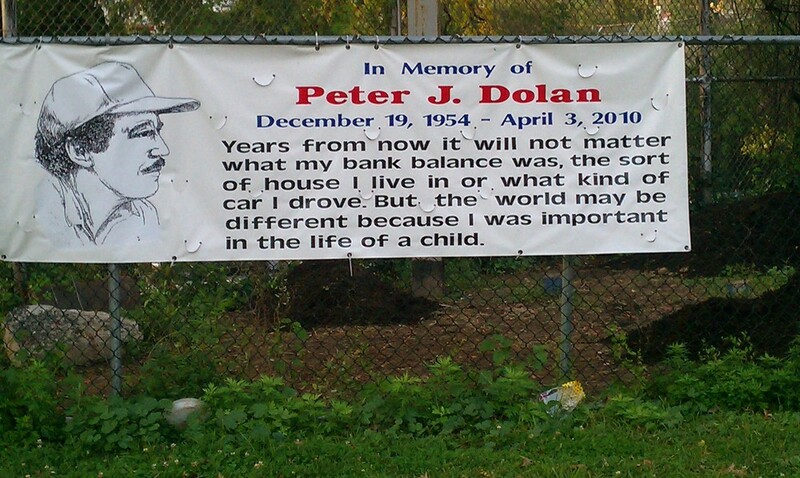 We are located in the Bronx and are part of the Little League District 23. The Kingsbridge Little League Program is a nonprofit organization interested in building leadership, learning skills, teamwork and discipline. We take pride in bringing together boys and girls from the Bronx to learn important things of life through playing organized baseball. We encourage good sportsmanship, respect for our community and each other, strong team unity and we are focused on keeping youth sports in it's proper perspective. All our volunteers are dedicated to making your child's experience a positive one.